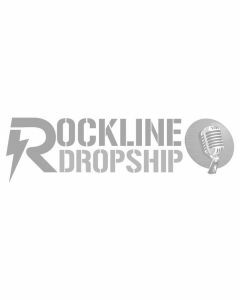 Apply for a New Dropship Account Today! 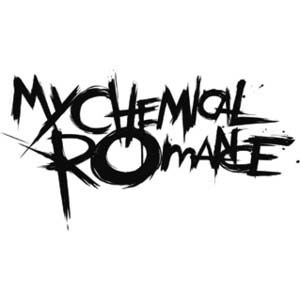 We do not sell to the general public. An approved account is required to view pricing and to place orders. Dropship fulfillment services are available to businesses with a tax ID (reseller) number in their state. Our dropship program is currently available to online retailers and marketplace sellers with a registered business in the United States or Canada. 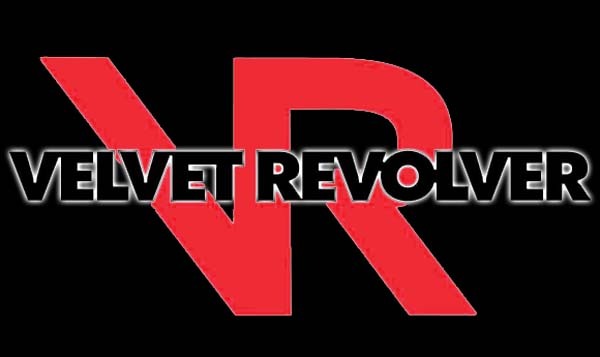 We offer a free program for high volume retailers sales per month and a paid program ($8.99 per month) for smaller retailers. For more info, visit our pricing page. If you're ready to take your business to the next level, please apply for a new account. 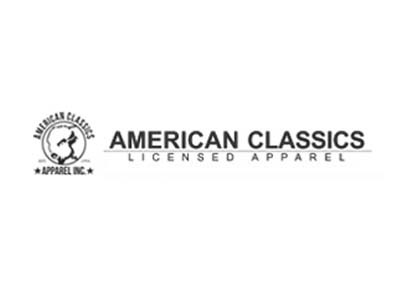 American Classics is a manufacturer of music, movie, TV and pop culture t-shirts. 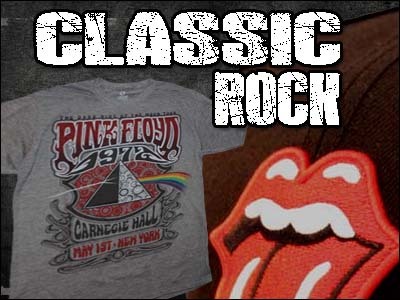 In addition to music licenses from properties like Jimi Hendrix, punk club CBGB, Notorious B.I.G., Billy Idol and Snoop Dogg, the American Classics also creates merchandise with a heavy emphasis on classic TV and movies like JAWS, Back to the Future and Karate Kid. 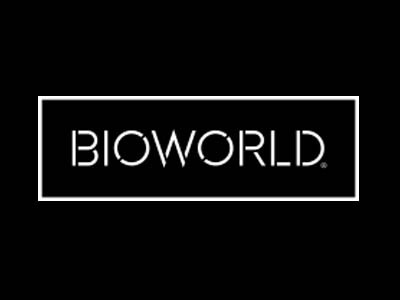 Bioworld Merchandising is a leading design and distribution company of licensed apparel, headwear & accessories to all retail channels. 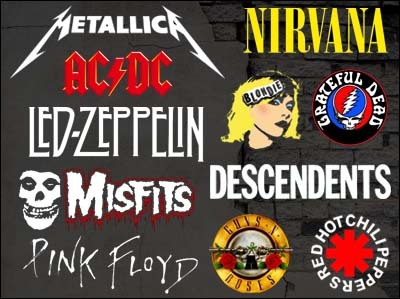 Our partnerships with Bravado Entertainment empower retailers to sell high-quality merchandise from leading music properties like Metallica, Guns n Roses, the Beatles, the Rolling Stones, and 100s more without ever purchasing items before the sale. 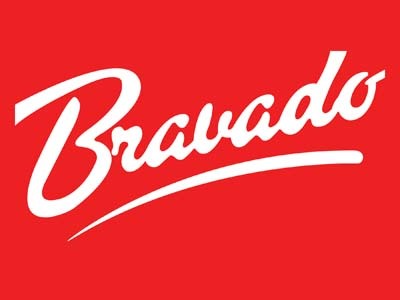 Bravado Entertainment is one of the world’s largest manufacturers of licensed band t-shirts and entertainment merchandise. 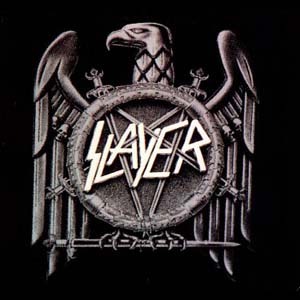 They sell on band’s live tours, via selected retail outlets and through web-based stores. 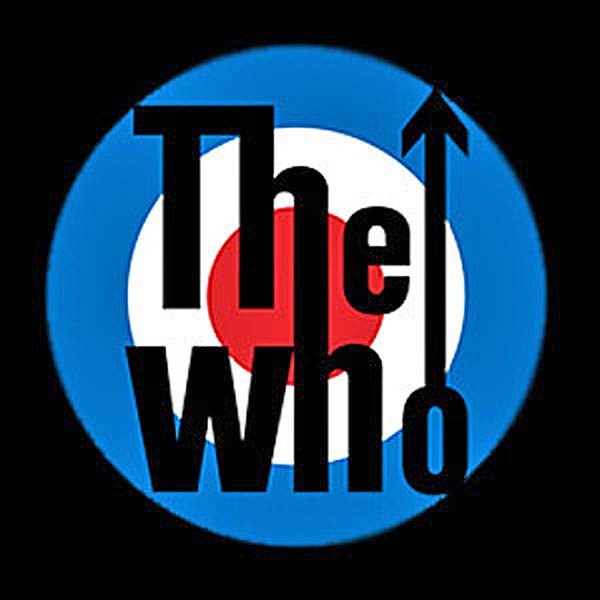 In addition, Bravado controls licensing for 100s of music and entertainment properties. 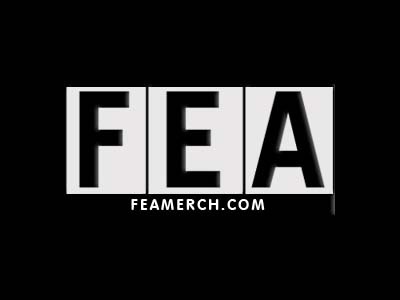 FEA Merchandising creates licensed merchandise and runs official web stores for top-tier bands like Nirvana, the Foo Fighters, Eddie Van Halen, Rage Against the Machine and more. Our status as the exclusive dropship supplier of FEA merch gives our clients an immediate step up on their online competitors! 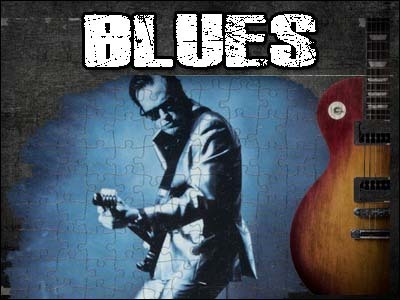 Funko toys is a leading manufacturer of licensed music action figures, bobbleheads and toys. 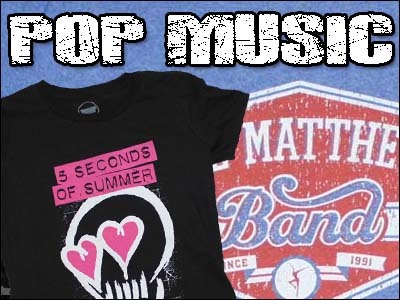 Music-related items from Funko Toys often make their way into our unique dropship program for our clients! 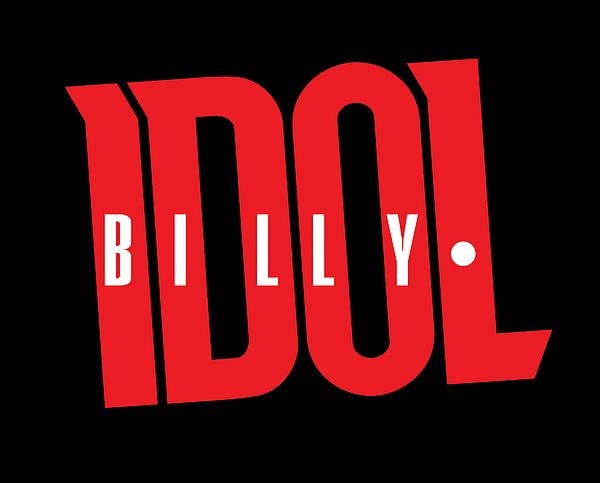 Hi Fidelity Entertainment is a smaller manufacturer and distributor of licensed band t-shirts and other merchandise. 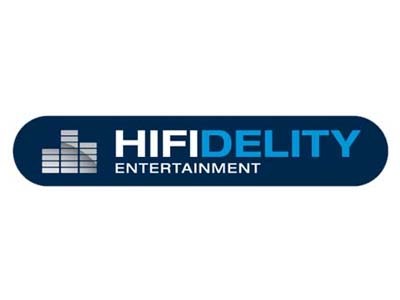 Select Hi Fidelity items are an integral part of our dropship product catalog. Iconic Concepts ideates, manufactures, and markets unique licensed barware, toys, games, collectibles, home décor and apparel. 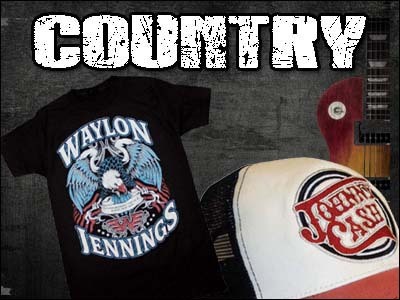 They work closely with the world’s most famous licensors to create specialty products. Our direct and exclusive dropship partnership with Iconic creates immediate added-value for our retail clients. 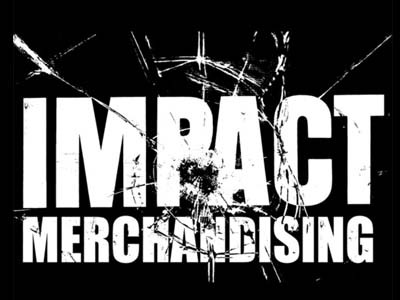 Impact Merchandising is a mid-sized merchandising company offering licensed band t-shirts and apparel from bands like Pink Floyd, Blondie, Frank Zappa, AC/DC, Journey, the Misfits and more. We are an approved dropship distributor for Impact’s entire product catalog. 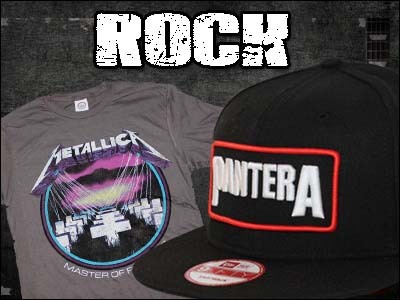 Our dropship program includes dozens of Impact Merchandising’s top-selling items in our catalog. 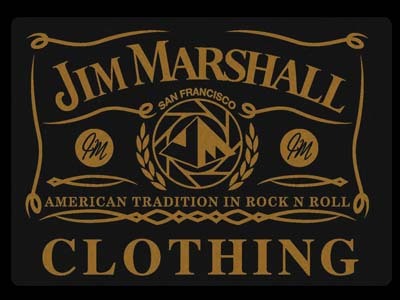 Our company is the exclusive third-party dropship supplier of Jim Marshall Clothing band t-shirts. 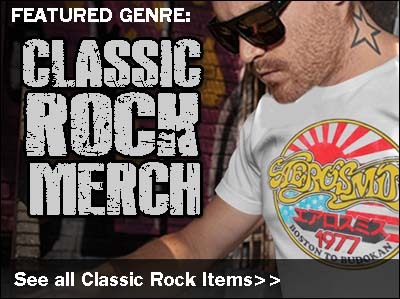 Featuring iconic photographic images originally taken by Hall of Fame photographer Jim Marshall, dozens of the company’s premium t-shirts are now part of our dropship program. 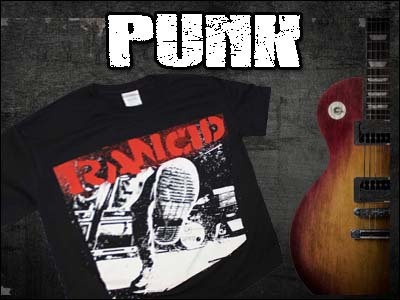 Offer the world’s hottest punk t-shirts and merchandise to your online sales channels! 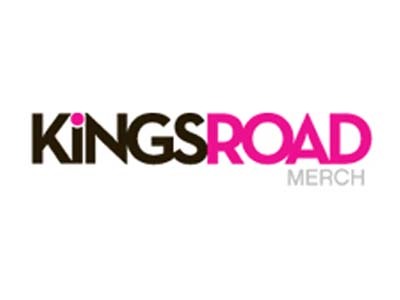 Our exclusive dropship distributor agreement with Kings Road Merch allows you to sell top-tier punk merchandise on your site today! 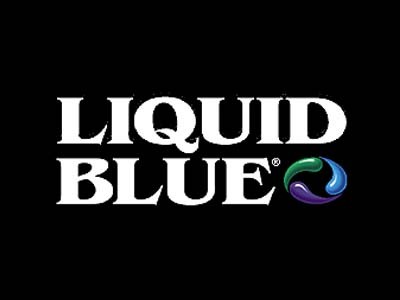 Featuring unique licensed tie dye t-shirts from the Grateful Dead and more, our dropship program features a number of best-selling Liquid Blue t-shirts. 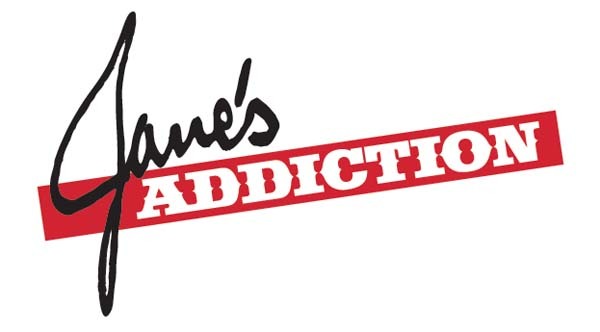 Known for their live concert promotion, ticket sales, licensing activities and merchandise production, Live Nation merchandise is a giant in the merchandising industry. 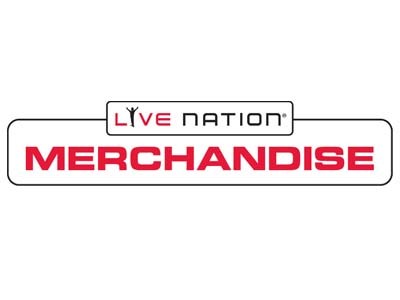 We are an approved distributor for the entire Live Nation merchandise product line. 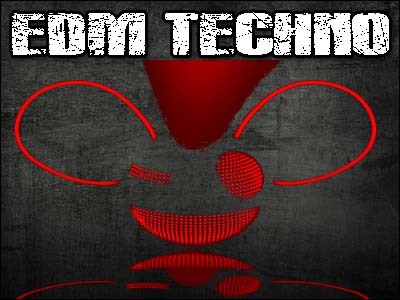 100s of Live Nation products are currently represented in our RocklineDropship.com dropship fulfillment program. 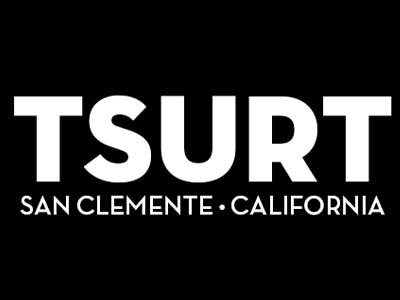 Tsurt Merch is a smaller merchandising company featuring t-shirts from Pearl Jam, Blink182, Bad Religion, the Pixies and others. 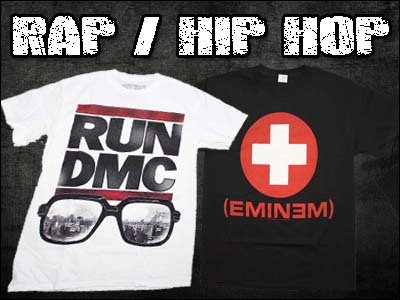 We currently offer our dropship clients select inventory from Tsurt Merch product’s catalog. 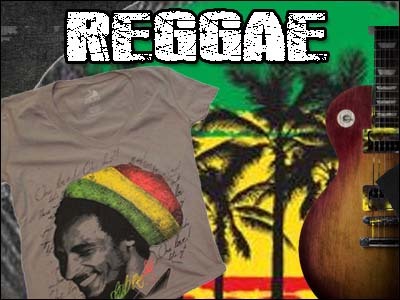 Offer Jimi Hendrix, Bob Marley, Johnny Cash and John Lennon t-shirts from Zion Rootswear to your customers through your company’s online retail channels with little investment. 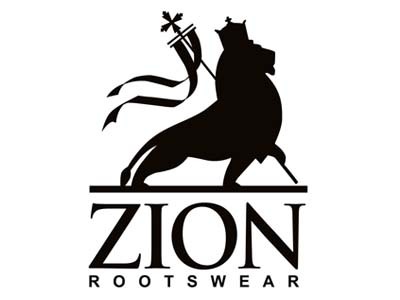 Our fulfillment programs empower retailers of all sizes to offer Zion items with little start-up expense.